Should be a better run from GFS for cold and snow due to less mini-ridge activity on the northern flank of the Atlantic High as it oscillates. I think the two threads is great but would be improved if this was added back. 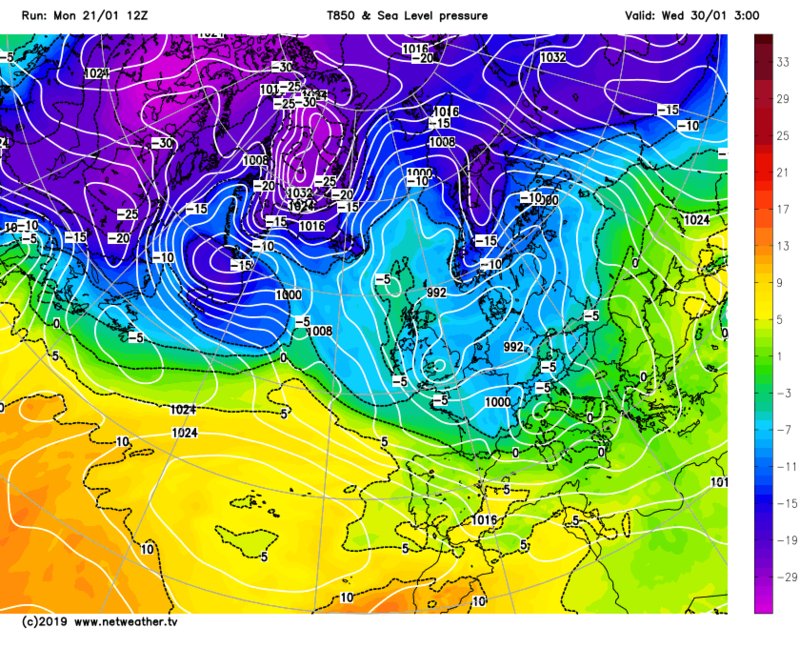 moving on t144 gfs ukmo possible build of heights to the ne on the ukmo. 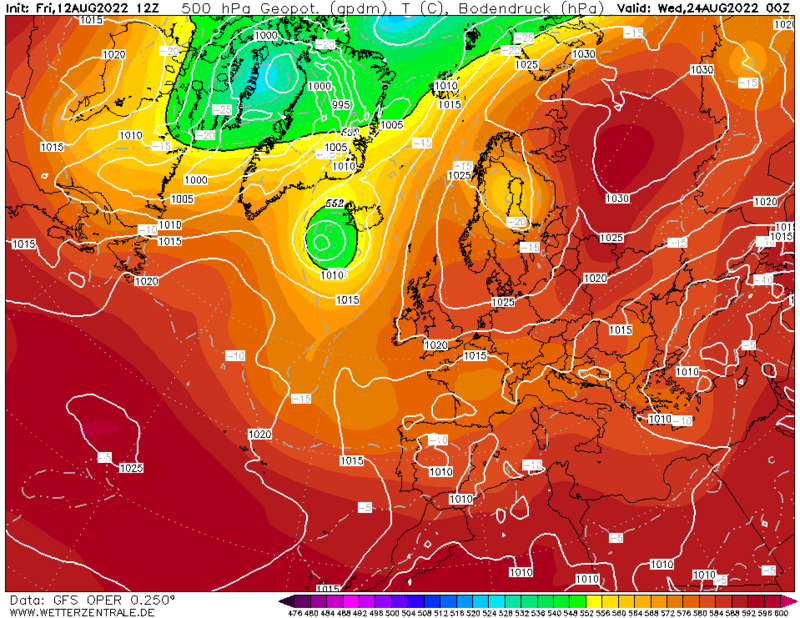 Plenty of interesting weather ahead and few surprises to come at short notice I reckon. It's a co-incidence - the thread traffic and posting eased once the potential easterly bit the dust, as it often does when a potential cold spell fades. It'll then pick up again when people have had a bit of a break and when there's another cold spell showing up in the nearish future. As for where to post, it's actually not very different to the setup previously when we had the hunt for cold thread. You can use both threads if you wish, the focused one is quieter by design with no banter and just model chat, so maybe a good spot for more considered opinions once runs have completed etc. This one is the same hunt for cold thread as previously, albeit with the word banter in the title so people are aware that as well as the model chat, some bantery off topic stuff is allowed too. This split should in theory give everyone what they want - if you want banter with your models, this thread is great. If you want a quieter, banter-free discussion head to the other one.  Or, if you like both, maybe cross-post the posts you maybe don't want to get lost in amongst the general chatter in here. i think the 2 threads are very simple and much better as one is bfor model discussion and a bit of anything goes and a the other more serious and some very good reading. WHERE ON EARTH IS THE CONFUSION IN THAT. 178h not too shabby! Frerquent heavy snow showers rattling in from the north west, western scotland and northern ireland getting a pasting! Would be a small area of quite decent snowfall on Sunday if the GFS came off, and a larger area of front edge snow which transitions to rain as the warm sector comes through, room for adjustments there. Main story for south is a lot of rain, fortunately its been quite dry otherwise there would ve flooding concerns with this sort of repeating pattern. Its really not a good pattern for us down here UNLESS an area of cold can actually establish at some point without getting flushed away 12hrs later and rinse and repeat. Midlands, especially west Midlands and areas north/west of that main story is probable frontal snow chances and heavy snow showers behind the fronts which may dig into the south to give some wintry stuff for us lot down here! 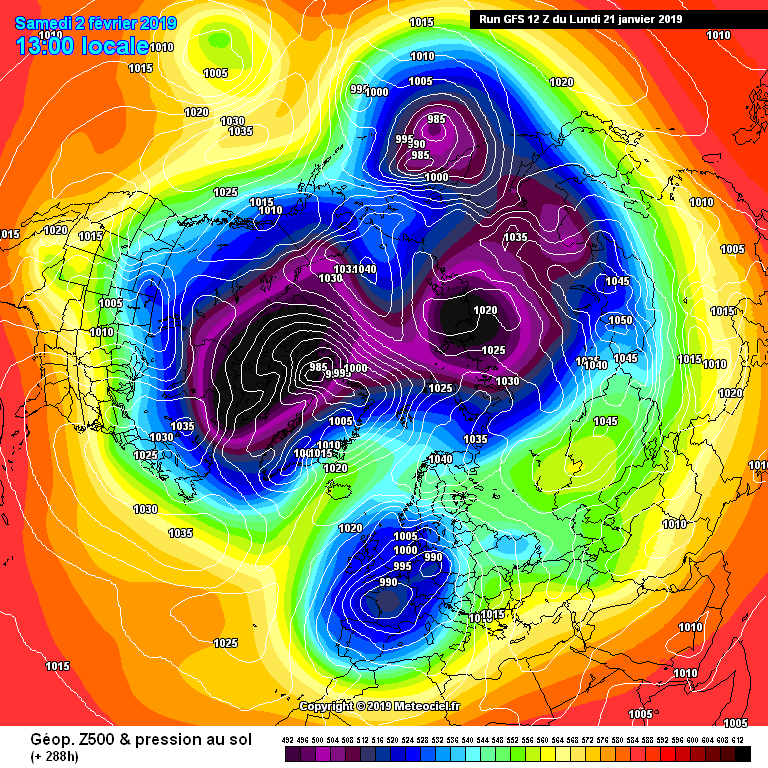 So going to be a mix of reactions on here I suspect, for those further north/west, solid pattern. For those in south, its basically average winter fare in every way over the next 7 days. Plenty of snow potential for many! Agreed northwest, for a large part of the country this is actually quite an interesting, if very marginal, set-up. 192hrs is a better flow for the south to get involved, longer fetch as well, should mean warm sectors become less of an issue. Thundery showers in the West and North; embedded troughs affecting everywhere! 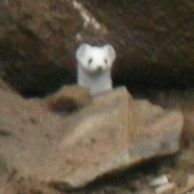 Some very snowy runs popping up..
And yes..we-already have the m4 drop/coastal-m4 devils drum!!! An interesting evening coming up i feel. EVen the south gets involved by 216hrs with a nice little embedded low pressure coming down from the NW, along with a decent number of showers coming in on that NW thanks to the highly cyclonic nature of the flow, looks like a very snowy run for a lot of people. Aye, kold...I smell a stonking Day 10 coming up...? Thanks for putting the 'laugh' back, Paul! I think it’s best to be cautious of 850 projections in PM flows until much closer in . Therefore current GFS snow forecasts need to be taken with a large pinch of salt . Shortwave activity near Iceland is often not picked up at this range . 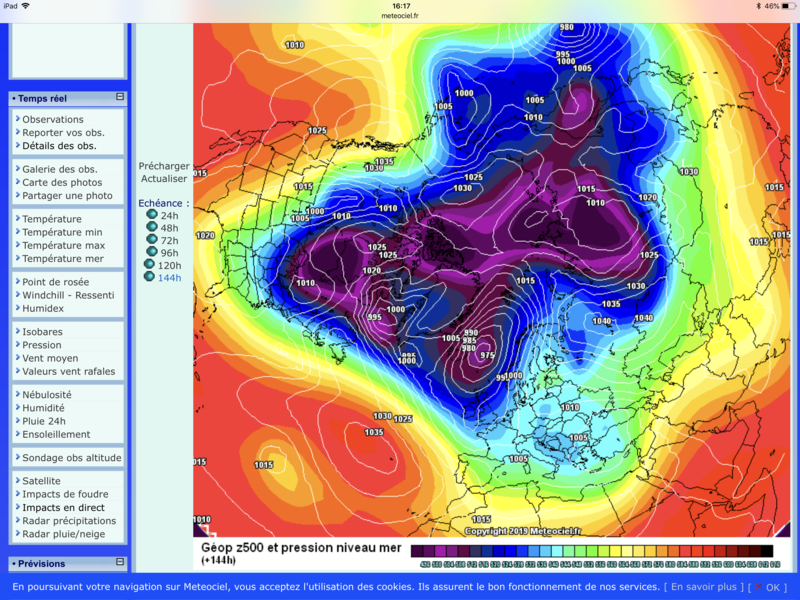 In terms of the outputs so far the UKMO has much more influence of the Russian high than the GFS at day 5 and 6 . 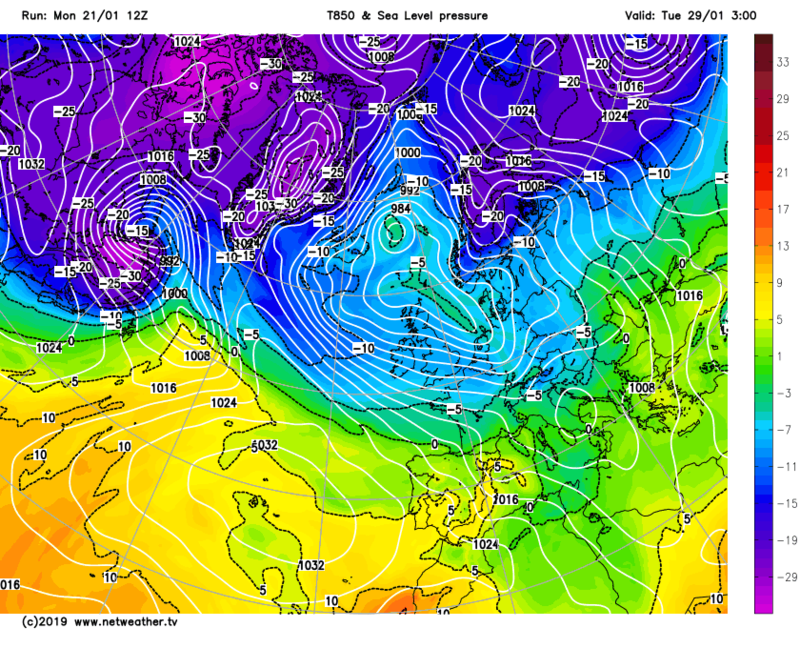 The GEM also more keen than the GFS. The Russian high is often a tease , although it will block in the Euro troughing forcing more trough dusruption over the UK . 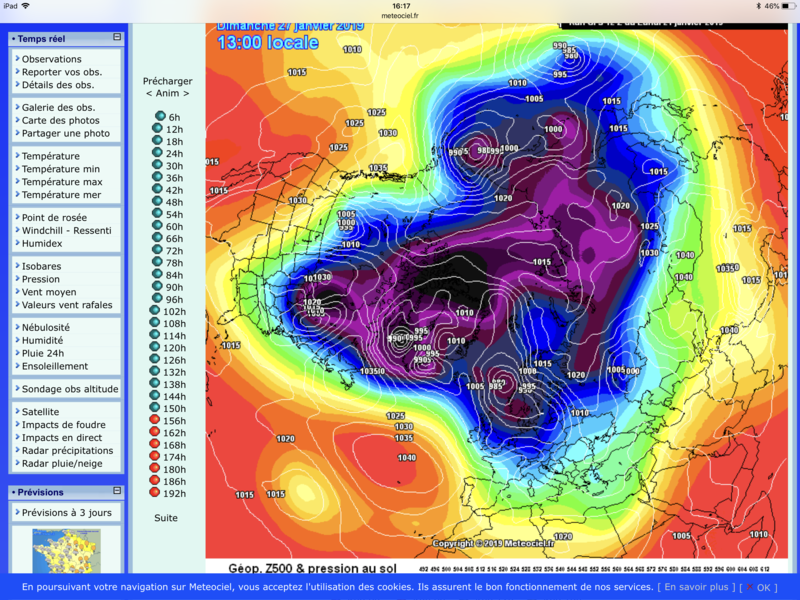 We’d want any energy in that case heading se not south . This looks like the one that is going to stop the rinse/repeat type pattern, at least for a little while. A lot depends on where that lobe goes, too far west and we may end up dragging in southerly type airflow, especially for the south. The further north you go though the more leeway you have with that happening. 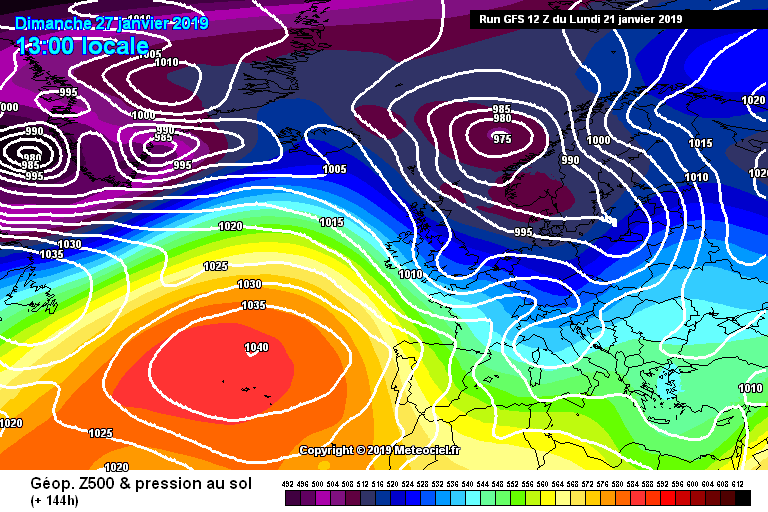 If it stays in a goos spot though could develop another very snowy period. I'm glad I was born in 1957 and not 2057...In winter 2119, Netweather will have a thread dedicated to searching for days with maxes below 10C! my goodness - has this turned into the clowns' thread??!! !